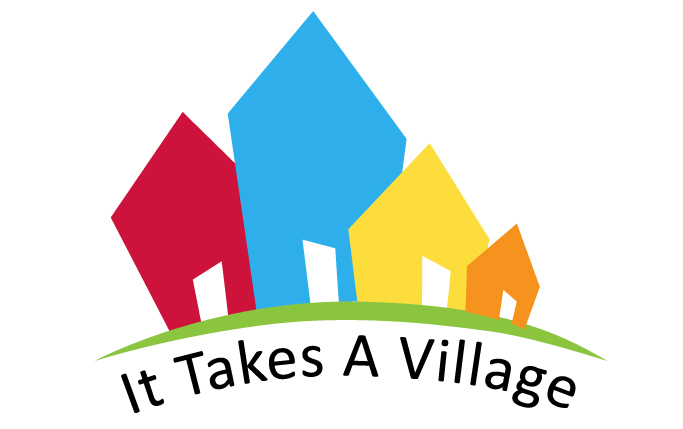 It Takes A Village (ITAV) promotes the academic success of all students in Mill Valley schools who learn differently through parent education and advocacy. Please join us! Learn more about becoming a member. ITAV will consider all requests for materials, trainings, and curriculum related to MVSD students. This means anything from a professional development opportunity to curriculum to books and materials & supplies. 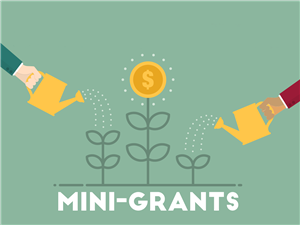 Visit the ITAV Mini-Grant online form for more details and to apply! Moms Demand Action for Gun Sense in America is a non-partisan grassroots movement of moms, dads, survivors, and everyday Americans who are educating, motivating, and mobilizing supporters to take action that will result in stronger laws and policies to save lives. Moms Demand Action supports the 2nd Amendment. Everyone is welcome regardless of political views or gun ownership status.